An “experiment” was conducted at the Tulare County Prison, where 100 convicts “volunteered to act as guinea pigs” (considered completely unethical by today's standards). During sleep, they were subjected to low-volume recordings that exhorted them to be better human beings: “Love shall rule your life. You shall love God, your family and others. You shall do unto others as you want others to do unto you. . .” The low voice also warned them away from the evils of alcohol. 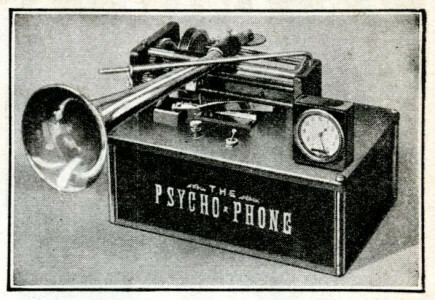 Even earlier, the Psycho-Phone (Salinger, 1927) played wax cylinders with different self-help messages, e.g., “Prosperity” and “Life Extension” on a phonograph while the unwitting customer slept. The Cummings Center Blog has a great post on this odd contraption. Salinger sold the machines for the whopping price of $235 (the equivalent of $3,250 in 2017). He didn't need Kickstarter or Indiegogo. 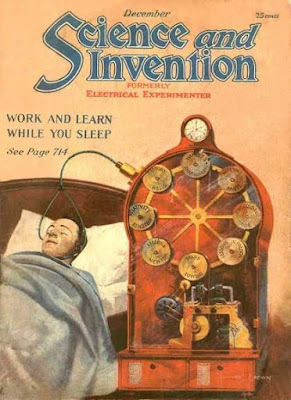 In the modern era, DIY brain stimulation enthusiasts promote self-experimentation with battery-driven devices. These transcranial direct current stimulation (tDCS) kits are available online, with a primary goal of enhancing cognitive performance. Using state-of-the-art professionally manufactured devices, scientists have published thousands of peer-reviewed papers, with mixed results as to the efficacy of different tDCS protocols. 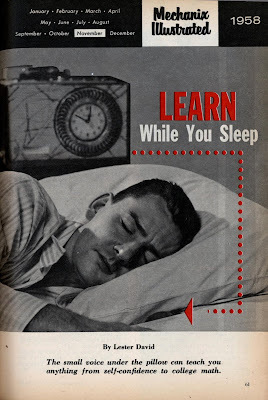 Today, the importance of sleep for the consolidation of previously learned material has been well-documented. 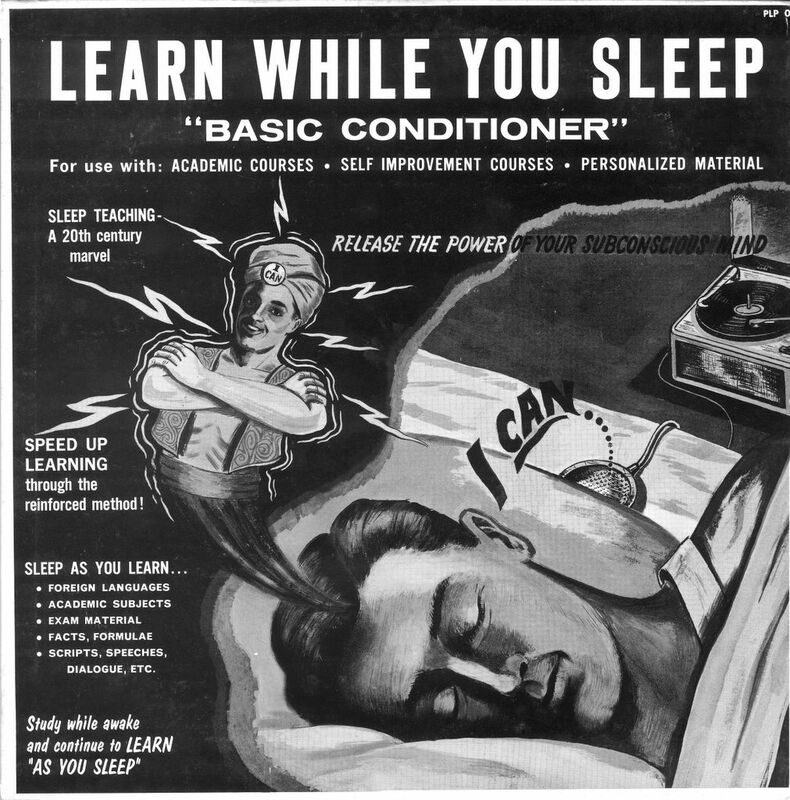 Conceptually, this is quite different from the discredited “subliminal sleep learning” from days of yore. New research aims to improve retention of information learned during the day by delivering precisely timed and calibrated tACS during slow wave sleep (Ketz et al., 2018). Fig. 1 (modified from Ketz et al., 2018). (A) Target detection task. (B) Memory was tested on two image types: Repeated (identical to Original) and Generalized (same as Original but from different viewpoint). (C) tDCS montage used during training (left), and tACS montage used to augment slow waves during sleep (right). During the day, participants were trained on a difficult military task that required them to detect hidden targets (explosive devices, snipers, suicide bombers) that were concealed or disguised (Clark et al, 2012). As in their earlier study, tDCS or sham stimulation was delivered during the training phase (over right frontal or right parietal cortices). Previous findings indicated that significant improvements in learning and performance were observed after 30 min tDCS (anodal 2.0 mA) vs. “sham” (0.1 mA). 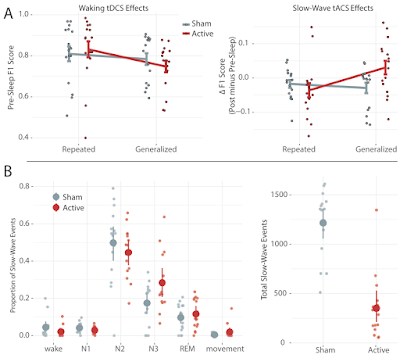 However, this tDCS finding did not replicate in the current study (see Fig, 3A, left below). Why? The authors speculated that possible differences in current generation between their previous iontophoresis system (2.0 mA) and the present use of StarStim (1.0 mA) could explain the failure to replicate. After training, tACS was delivered during sleep. The authors' cool closed-loop approach recorded the dominant slow wave (SW) frequency, and then delivered stimulation to match the phase and frequency of this dominant oscillation (range of 0.5 to 1.2 Hz). Fig. 3A (right) doesn't look terribly impressive, however. tACS did not improve performance for Repeated images, and had highly variable effects for Generalized images. Nonetheless, the two- and three-way interactions were significant, as was the pairwise comparison between active tACS vs. sham for Generalized images (all p's ≈ .015 for n=16). Fig. 3 (modified from Ketz et al., 2018). 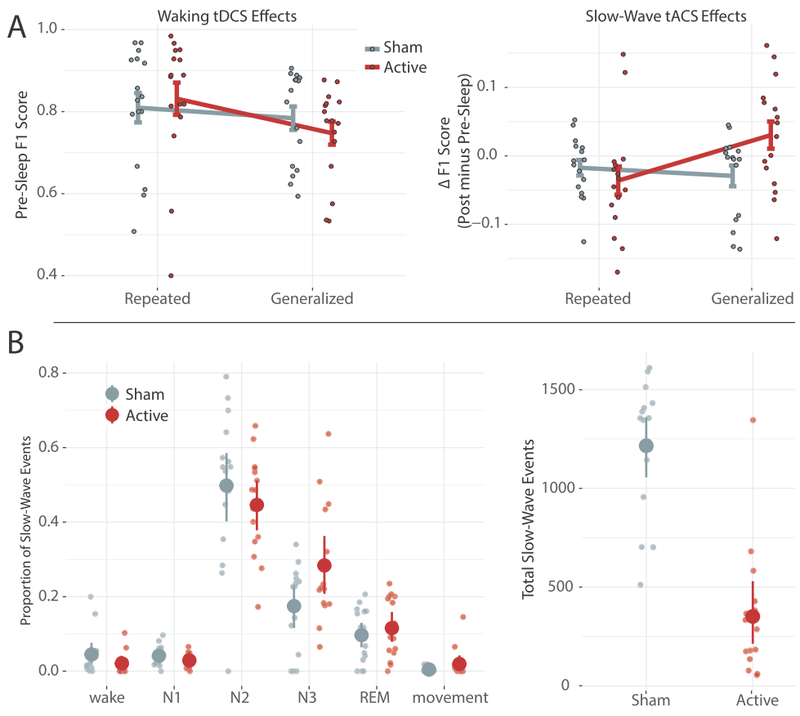 (A) Waking tDCS effects (left) and SW tACS effects during sleep (right). (B) SW events broken down per sleep stage (left) and total SW events for each stimulation condition (right). Note that active stimulation had fewer total SW events compared with sham. ...it is unclear why there was no improvement in Repeated images induced by SW tACS, as might be expected based on previous studies. Then they speculate that consolidation of essential ‘gist’ — rather than recognition of specific items — was impacted by tACS. Media coverage of this modest finding was predictably overblown, and originated with the Society for Neuroscience press release, Overnight Brain Stimulation Improves Memory: Non-invasive technique enhances memory storage without disturbing sleep. If it enhances memory storage, then why were Repeated images unaffected? Anyway, most commenters at Hacker News were pretty skeptical, which was a pleasant surprise. 1 However, there is some question whether tACS delivered at typical stimulation intensities can really entrain endogenous rhythms (Lafon et al., 2017). Clark VP, Coffman BA, Mayer AR, Weisend MP, Lane TD, Calhoun VD, Raybourn EM, Garcia CM, Wassermann EM. (2012). TDCS guided using fMRI significantly accelerates learning to identify concealed objects. Neuroimage 59(1):117-28. Ketz N, Jones AP, Bryant NB, Clark VP, Pilly PK (2018). 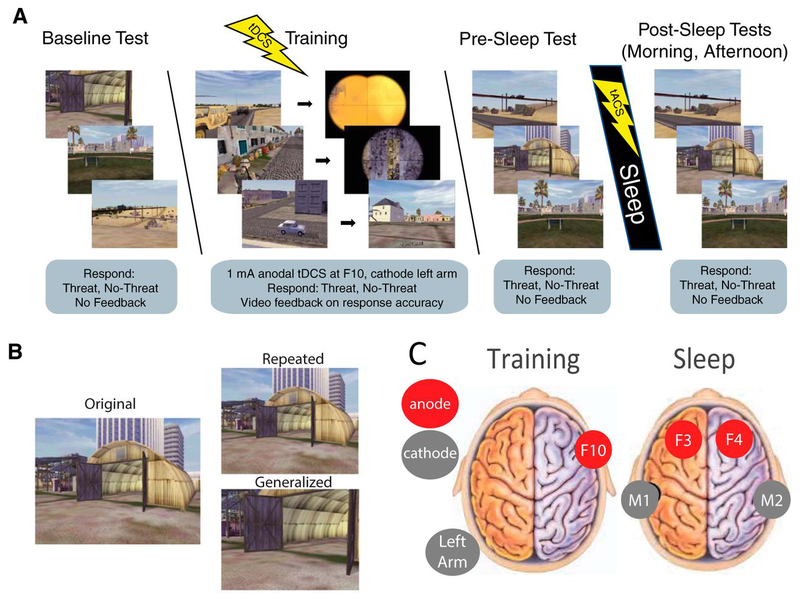 Closed-Loop Slow-Wave tACS Improves Sleep-Dependent Long-Term Memory Generalization by Modulating Endogenous Oscillations. J Neurosci. 38(33):7314-7326. Lafon B, Henin S, Huang Y, Friedman D, Melloni L, Thesen T, Doyle W, Buzsáki G, Devinsky O, Parra LC, A Liu A. (2017). Low frequency transcranial electrical stimulation does not entrain sleep rhythms measured by human intracranial recordings. Nat Commun. 8(1):1199. "The authors speculated that possible differences in current generation between their previous iontophoresis system (2.0 mA) and the present use of StarStim (1.0 mA) could explain the failure to replicate." Born in West Virginia in 1980, The Neurocritic embarked upon a roadtrip across America at the age of thirteen with his mother. She abandoned him when they reached San Francisco and The Neurocritic descended into a spiral of drug abuse and prostitution. 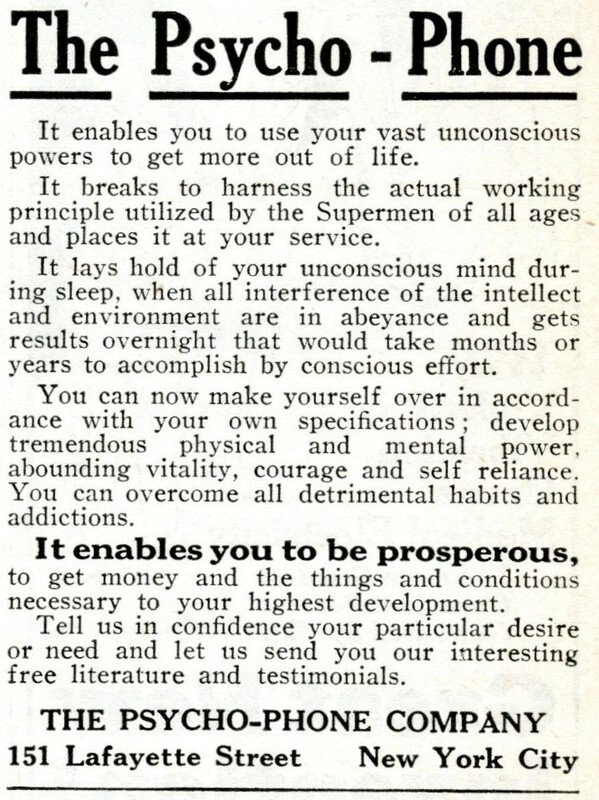 At fifteen, The Neurocritic's psychiatrist encouraged him to start writing as a form of therapy.